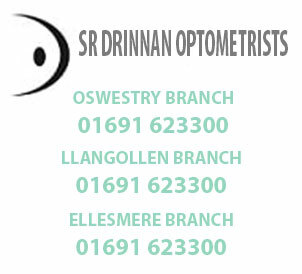 Free Children’s Sight Test & Glasses Reviewed by danny on 6th January 2016 . Your child’s sight is precious. Yet, according to research*, 1 in 5 children could be having difficulties at school because of poor eyesight. More worryingly, they may not even be aware of it. 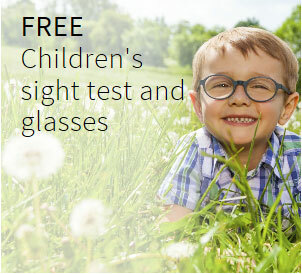 At your KODAK Lens Vision Centre, we recognise how crucial eyesight is to your child’s development. Which is why, in addition to offering NHS help, we go further to help them. Good eyesight can help improve your child’s concentration and coordination and develop a happier, more confident personality. 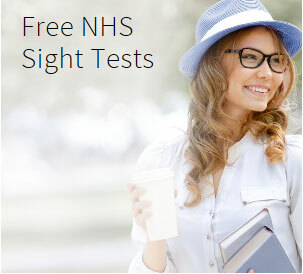 So we strongly recommend you get their eyes regularly examined. For more details, call or visit your nearest participating KODAK Lens practice today.